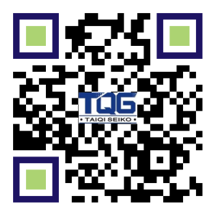 TQG beake motor features of a simple structure design and easy for installation. It even can be installed in a very small space due to its compact size and light weight. The brakes are made of high-friction coefficient and long-service-life materials. The braking times can reach 1,00,000 times. 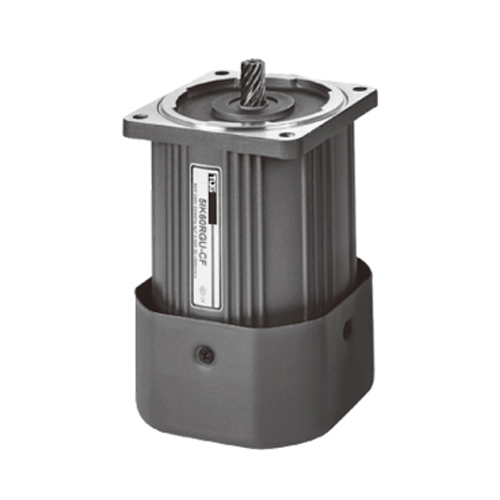 TQG brake motor can still be used at full load even under the high temperature conditions of 75°C. The brake motor uses AC power supply and is supplied to DC brake coils after being converted by a rectifier, which can make the braking noise of the brake motor be reduced to a minimumand without electromagnetic sound. Whatever the brake motor makesthe positive rotations or negative rotations, it can complete the braking action effectively. The power of brake motor is supplied by the motor tap, and therefore it can adopt different voltages according to different wiring to suitable for various voltages. 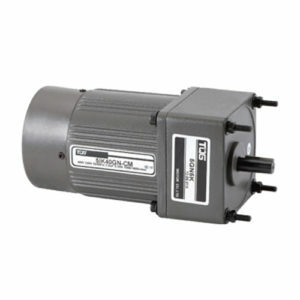 The structure of AC brake motors is complex and the cost is relatively higher than that of DC brake motors. 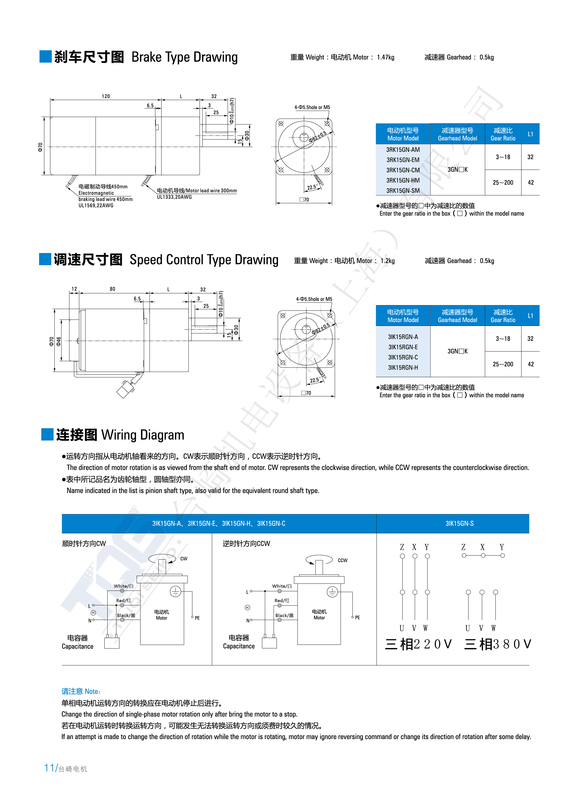 Because braking effect is good and and they are durable, AC brake motor is an ideal power for automation control. 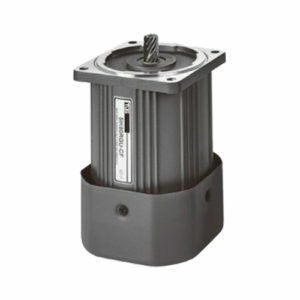 Brake motors are featured of high precision positioning. 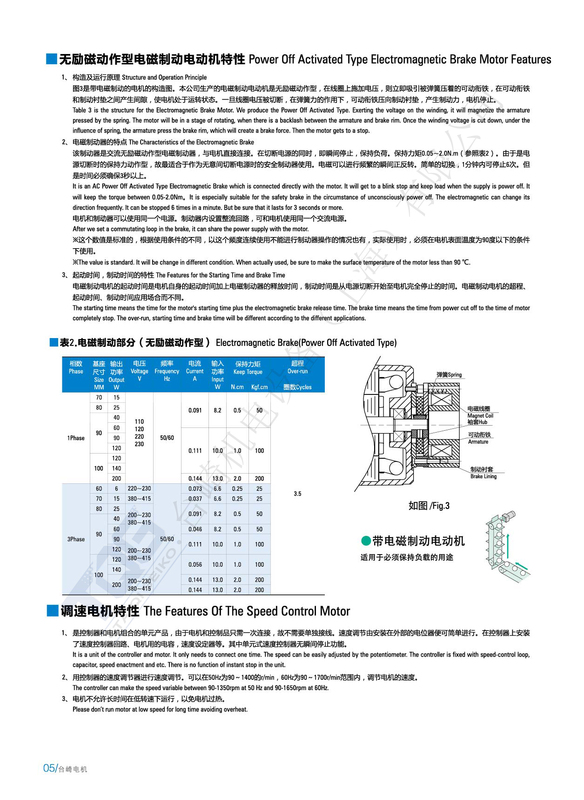 TQG brake motors possess the following features: rapid braking, accurate positioning, safety and reliability, brake system can be used interchangeably, simple structure, easy to replace and maintain. 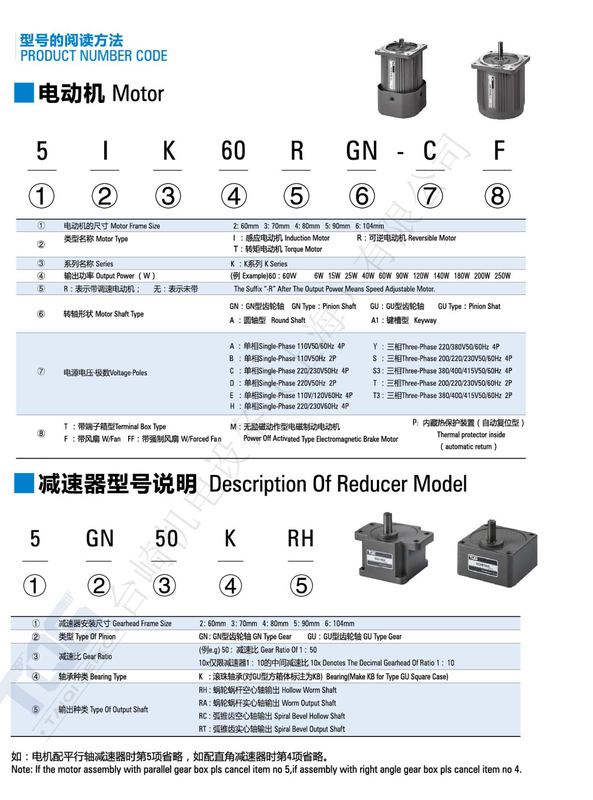 The brake motor is used to control the inertia of the motor to achieve the required accurate positioning and therefore to achieve the automatic operation of machineries. 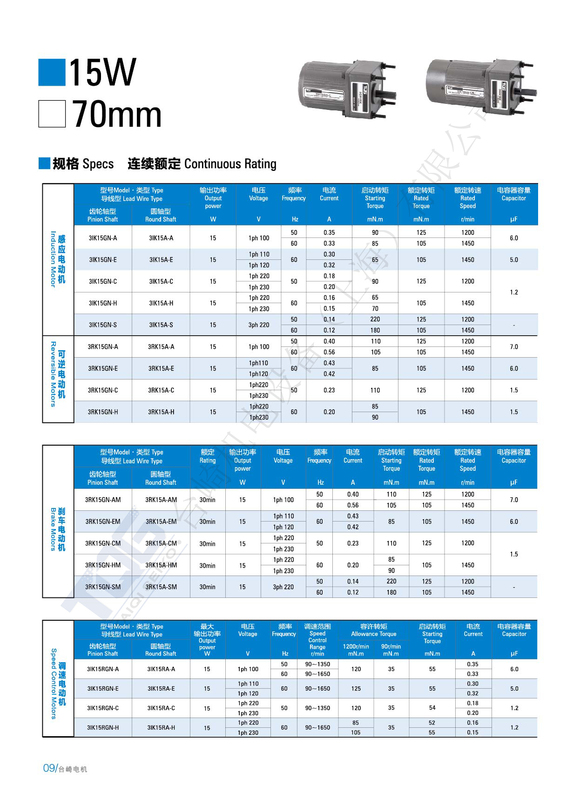 Brake motors are widely used in various machineries act as the spindle drive and accessorial drive, such as machine tools, printing machinery, forging presses, transport machinery, packaging machinery, food machinery, construction machinery, woodworking machinery, lifting machinery, ceramic printing machinery, coating machinery, leather machinery and other machineries that requirement for rapid stop, accurate positioning, reciprocating, and skid-proof. There is an electromagnetic holding brake at the end of the brake motor. When the motor is energized, the electromagnetic holding brake also powers on and pulls in. At this time, it does not brake the motor. When the motor is powered off, the electromagnetic holding brake also loses power and braked the motor under the fuction of the spring.